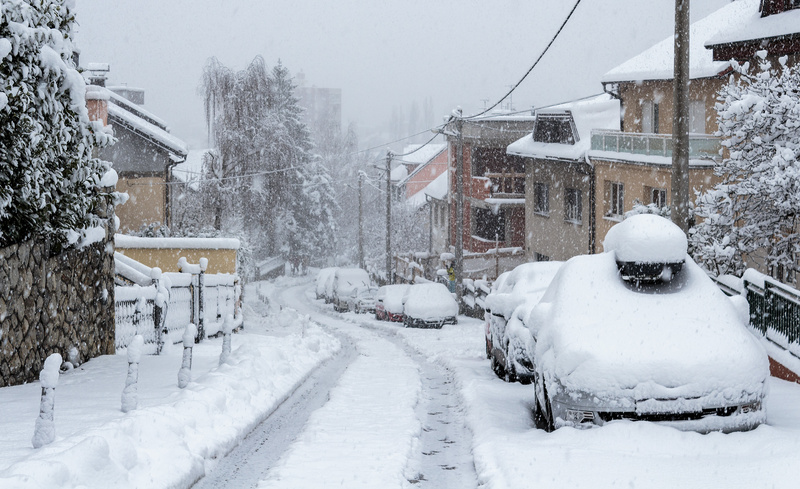 School closures might be exciting for kids who are getting an extra day off from learning in favour of snow ball fights and cosying up in front of the TV, but for everyone else their unpredictable nature can be stressful. At the discretion of you or your acting head teach schools will individually assess the risk of travel for both staff and pupils. As Health and Safety is a high priority law, the overrising decision should be made on the basis of child welfare according to the National Association of Head Teachers (NAHT). Additionally you may even experience problematic situations that are beyond your control. According to the NAHT a local bus company informed one school it was no longer able to provide the school bus ride home. As the main means of transportation for the majority of students, the school was forced to dismiss classes. Rather than closing a school it is often the case that you’ll operate with a partial opening system whereby those who can safely travel to premises, whether student or teachers, do so. Depending on travel and individual opinions of parents the number of attendees can vary. 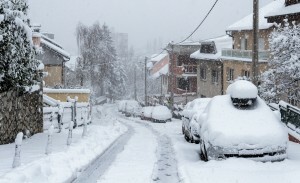 According to reports we should expect plenty of snow this winter. Early warnings have asked us to prepare for sub-zero temperatures and blizzard like conditions across the United Kingdom. With this in mind it is important to start thinking about your fall back plan now. Movable walls and folding partitions are an excellent solution for many educational facilities for varying situations. You may have already installed some within your school premises and discovered their value in larger areas such as dining and sports halls. If you haven’t done so yet, we can guarantee that there is no better time, especially due to their flexible benefits aiding unpredictable school operating hours. Space is always at a premium. Whether that’s opening up a room or dividing the space folding walls allow you to optimise this. During partial opening hours they would allow you to open up space to encourage interactivity between varying staff members and classes. This is particularly useful when attendee numbers, of both staff and students, are low and it would benefit to all be in the same room. Additionally you’ll find that folding partitions are an effective barrier to sound. If you should find yourself in the situation where you split age groups during partial closures, it is likely that some children, particularly the younger years, are a little on the noisy side. Therefore you are able to divide the space to suit your requirements for the day and avoid too much disruption. Folding partition systems and movable walls are an excellent solution for both saving and improving space as well as sound proofing. But there are other additional benefits too. The simplicity of folding or sliding walls is second to none and can be operated by one person in a matter of seconds, allowing you to effortlessly transform the classroom or working space. Why not make these walls a feature as well as a functionality in your classroom too? You can print a bespoke design to match the specific environment. For example you could choose the periodic table for a chemistry lab or fill with famous quotations in a drama studio. Finally, we know that Health and Safety is paramount within a school environment. Our installers will work with you to fulfil all health and safety regulations as detailed within the Governments Guide to Partitions in schools. We can even offer fabric partitions with antimicrobials built into them that protect against mould and fungi – particularly useful in dining halls. Additionally, we even provide a one year guarantee on all products as well as regular maintenance inspections as part of our after care service to ensure you continue to meet the necessary requirements.